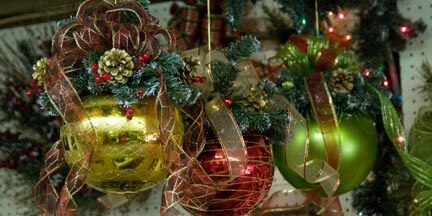 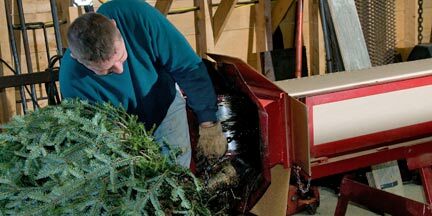 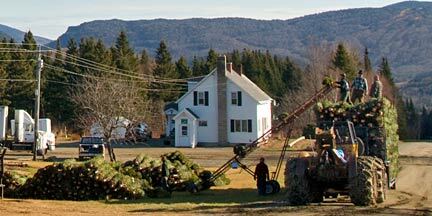 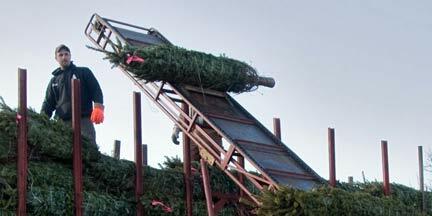 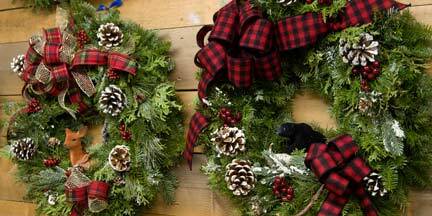 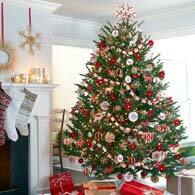 Weir Tree Farms has been a family owned and operated Christmas tree farm since 1945. 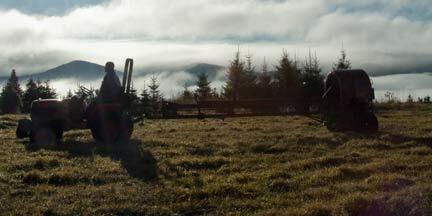 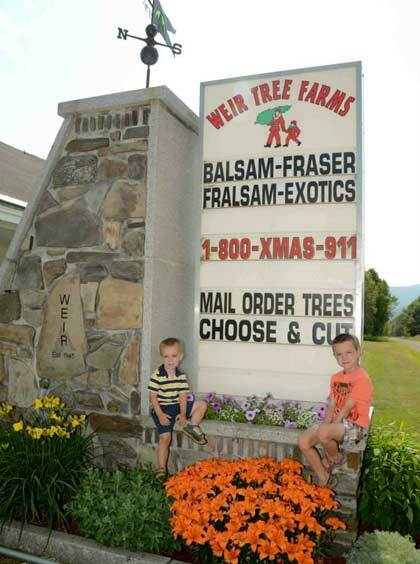 Our farm is a wholesale, mail order, and choose and cut operation offering Fraser, Balsam, Fralsam™ and Korean x Balsam Firs. 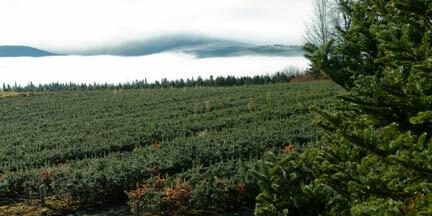 The Fralsam™ Fir is a hybrid cross between the Fraser and Balsam and was developed on our tree farm. 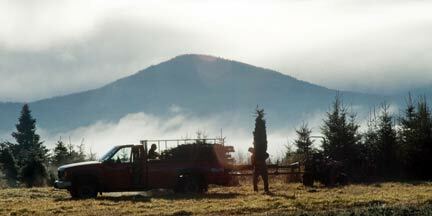 The Korean x Balsam Fir is a hybrid cross between the Balsam and Korean that we are currently working with on our farm and it is showing great promise.